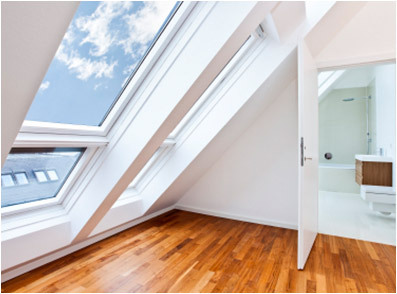 Bring in natural light and fresh air. 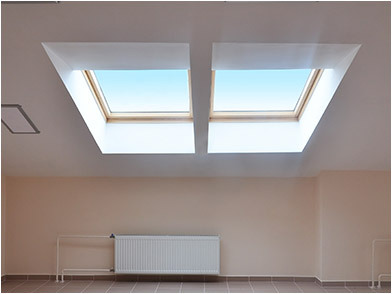 bespoke design skylight to complement your property. 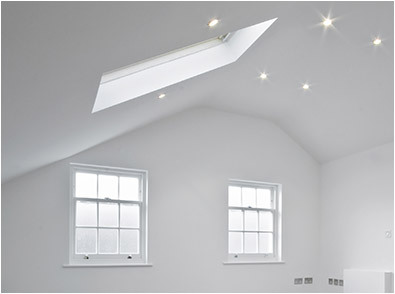 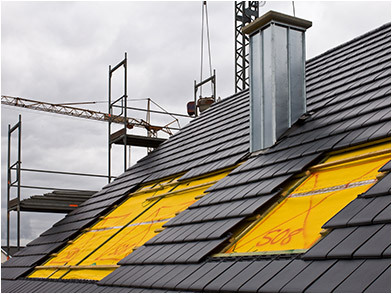 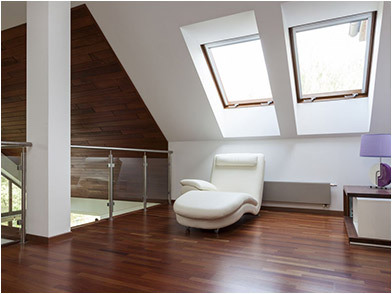 or roof windows at your property?